Update: The Nike Brazil 2019 Copa America track jacket has been leaked. 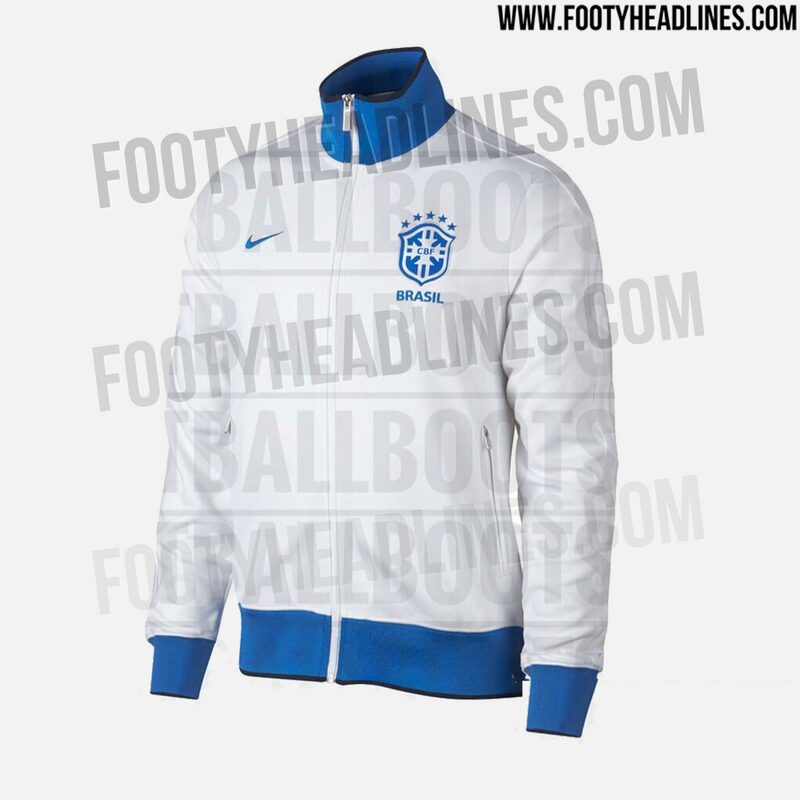 The jacket is white and blue, a clear hint that Brazil will receive a white kit next year to celebrate the country's first major title, the 1919 Copa America. 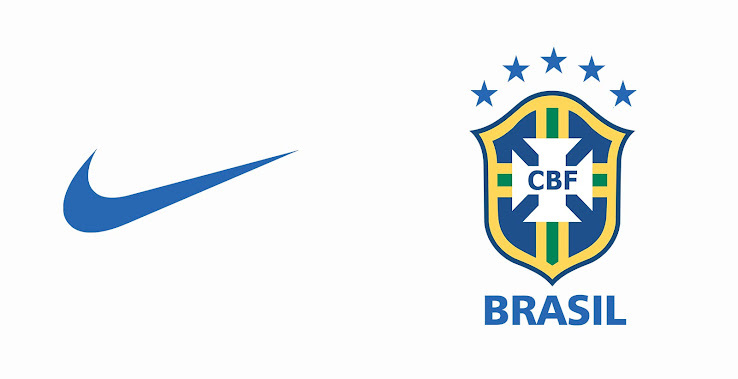 Rumors afloat that Nike and Brazil will release a white and blue shirt ahead of the 2019 Copa America to celebrate the 100th anniversary of the country's first Copa America title. Brazil's yellow and green shirt is one of the most iconic football shirts there is in football. 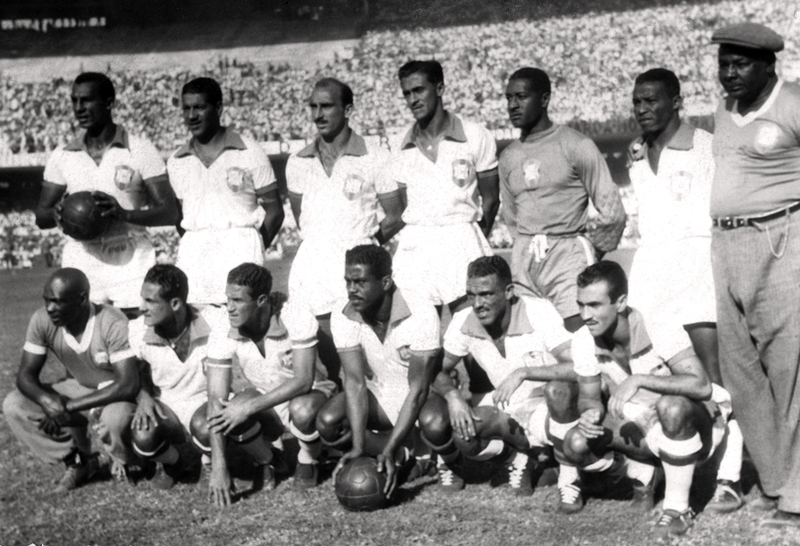 However, Brazil had not always been wearing yellow and green kits - before their tragic loss against Uruguay in the 1950 World Cup final, the home jersey of Brazil national team was white and blue. The famous yellow and green Brazil home kit design only came about through a national competition held after it was decided that their then standard white kit with blue trim had to be forgotten in the aftermath of Brazil losing the 1950 World Cup at home to Uruguay. Either Brazil's home kit for the 2019 Copa America or a special third jersey, the Brazil 2019 Nike jersey will combine the main color white with blue applications, just as the jersey the national team wore until their 1950 World Cup final defeat. 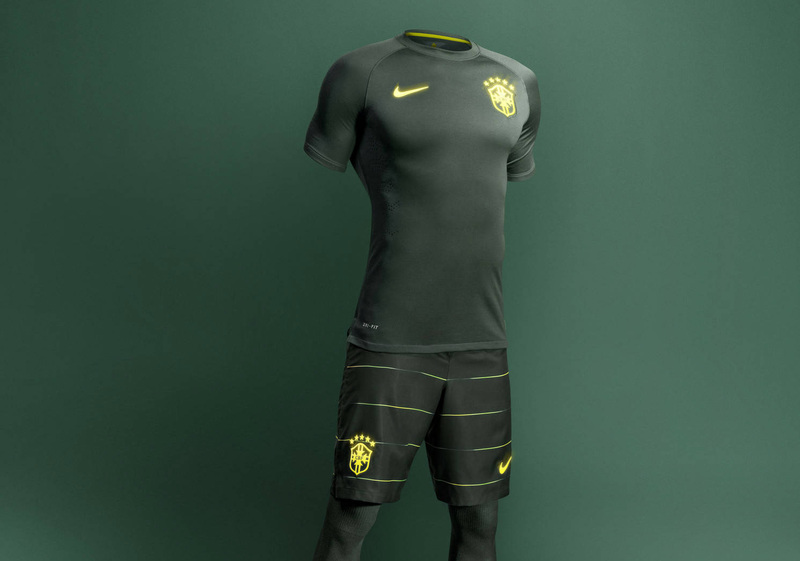 Nike previously already released unusual black third jerseys for the Brazil national team. However, these jerseys were never worn by the team as the federation's rules do not allow them to wear any other colors than yellow / green (home) and blue (away). It is not know yet if Brazil will wear the white and blue kit in any match or it will be just a 'special-edition' release. What do you think of this? 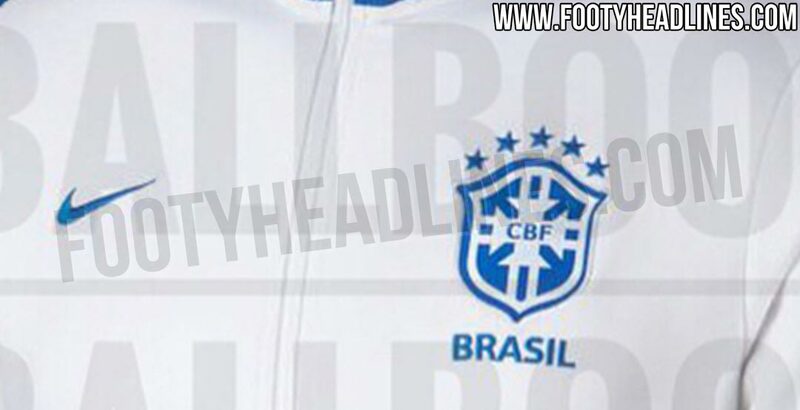 Do you look forward to see Brazil's white and blue jersey? Let us know in the comments below.